Let's be Honest. Most of Us Shop on Amazon...So Let's Make it Count! and Amazon donates to Del Mar Heights PTA. Click here to access Smile for Del Mar Heights. ​Sign in with your existing Amazon.com email address/password. All done! Easy, right?! 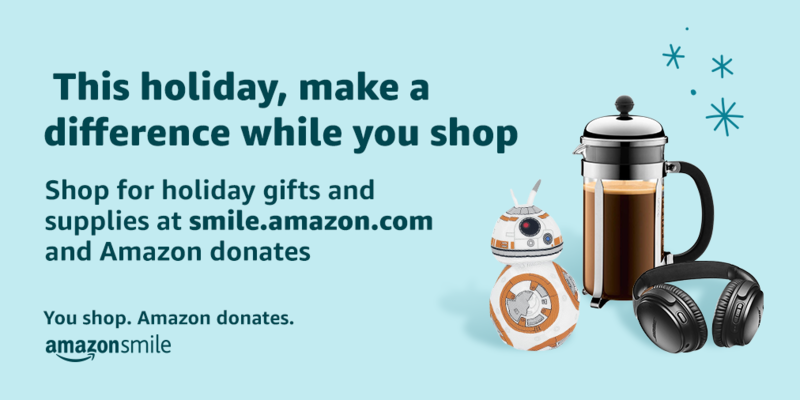 Remember to start your shopping at smile.amazon.com rather than the regular Amazon website (you may want to bookmark this page). You will find the exact same items and prices with an added bonus - Amazon will donate 0.5% of the price of your eligible AmazonSmile purchases to our school! ​3. Tap on the Share Icon and click "Add to Home Screen"
​3. Tap the menu button and select "Add Bookmark"
4. Hold on the new bookmark and select "Add Shortcut"